As much as I love books, I am not always as enamoured of book trailers. Many of them alas look like marketing afterthoughts, the result, perhaps, of a sense that readers of books care less for visual representations than the actual words on the page. 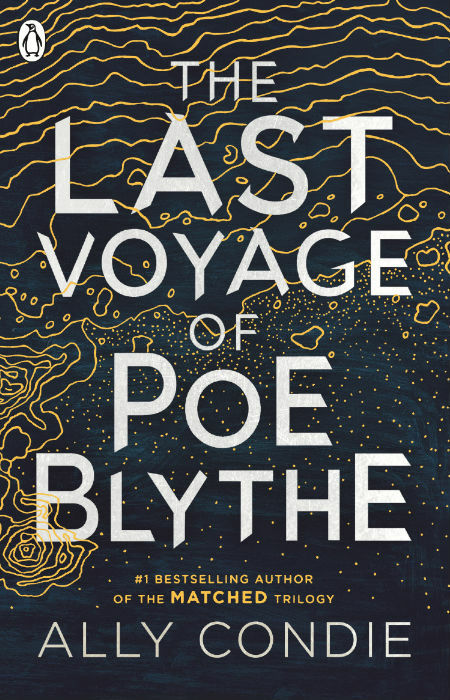 That may well be true at times, but a good trailer, like any trailer really, is a wonderfully enticing, anticipatory thing, a thing that is very much in evidence with the trailer for The Last Voyage of Poe Blythe by Ally Condie, which beautifully evokes the spirit and tone of the book, and makes you want to read the latest work by an author who has gave us the peerless Matched trilogy … which is, after all, the point of the exercise, right? To read an excerpt from chapter 1, go to Paste Magazine.